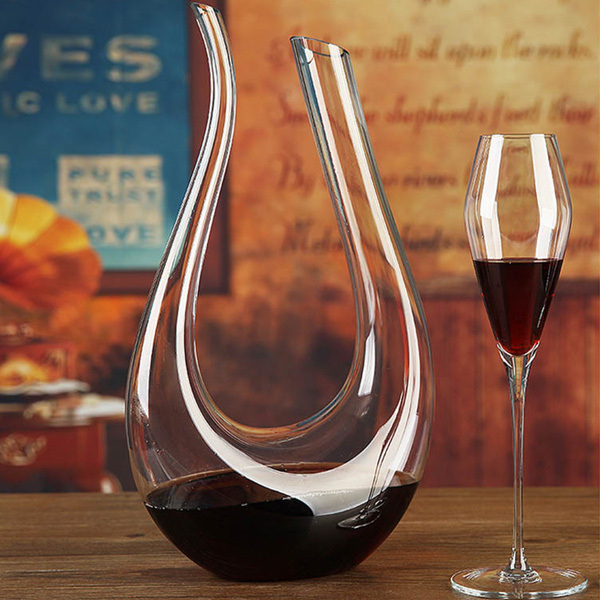 Pour your guests wine from this beautiful artisan glass blown Swan Wine Decanter. Display its understated elegance at your table and delight your guests. 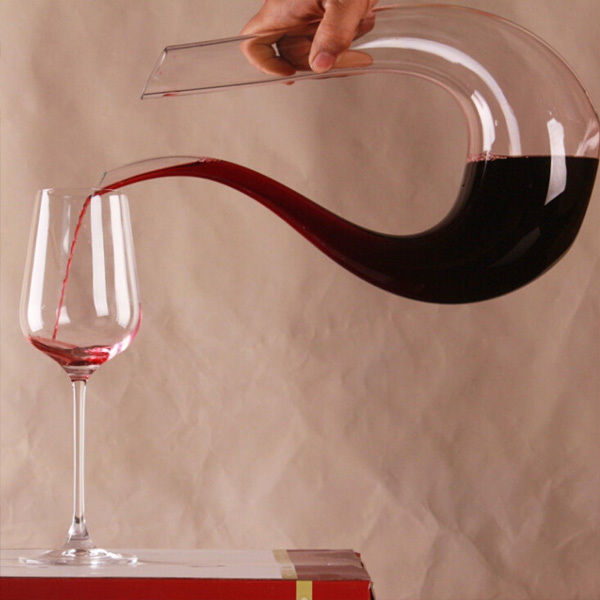 Hand blown crystal decanter has form and function to make any table a VIP experience. Capacity of 1500ml, standard bottle of wine is 750ml. 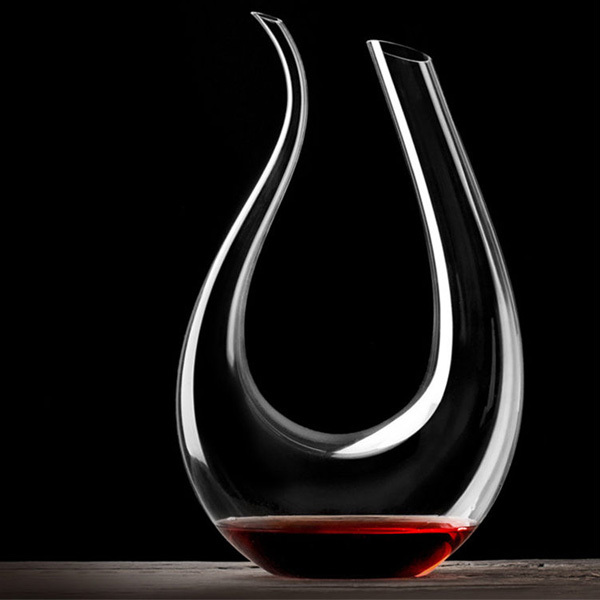 This decanter is mouth-blown and hand-made, so small air bubbles are normal.